Protitee Presents Ustad Shahadat Hossain Khan. 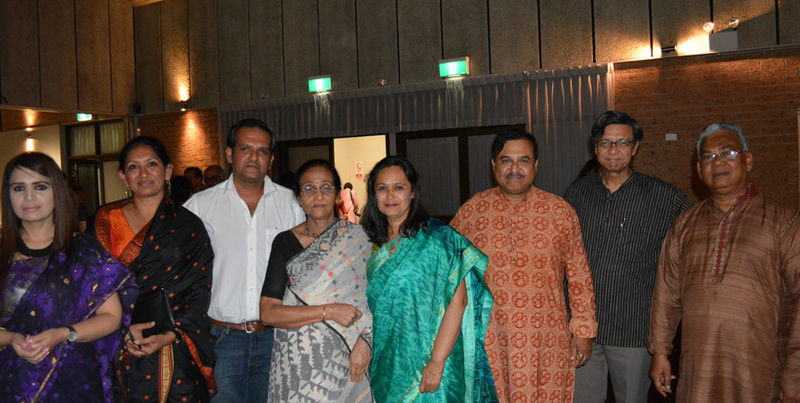 Protitee arranged a special musical evening, to celebrate 46th Independence Day of Bangladesh on the 18th of March 2016 at Redgum centre, Wentworthville, Sydney. 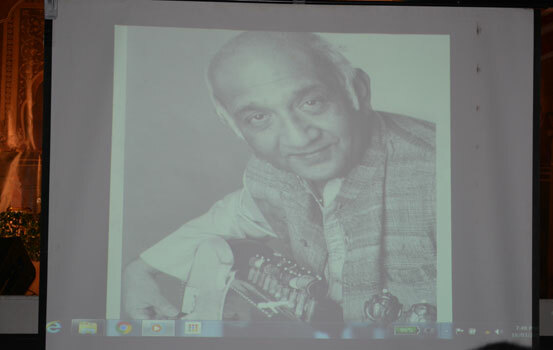 At the beginning of the program it featured a video documentary film screening to tribute the legendary Sarod player Pandit Ashok Roy about his life, ideology, struggle and artistic creation of immortal musical works. 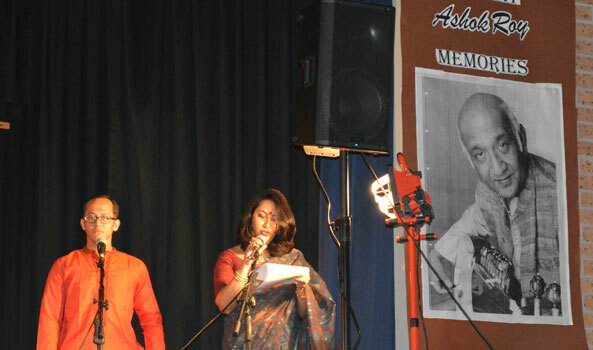 Tribute to Pandit Ashok Roy.